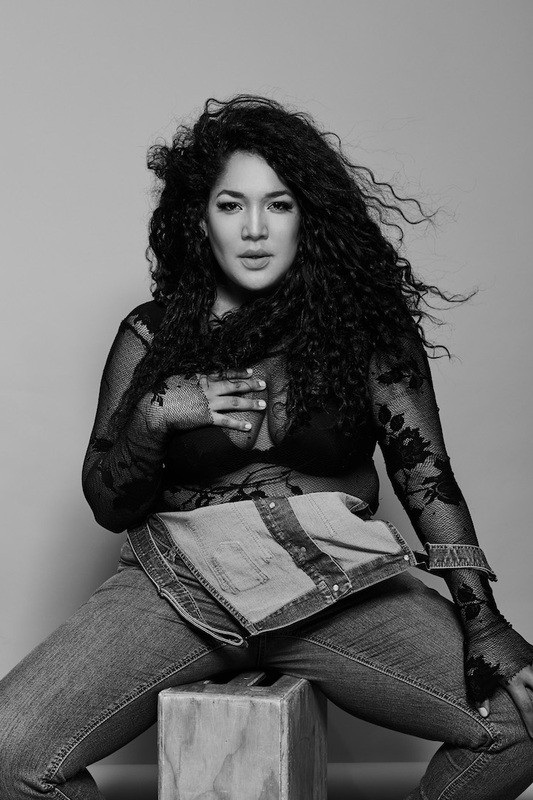 Influencers, actors, models and celebrities from all walks of lives are voicing their opinions about the importance of body inclusivity in all industries. They are playing a major role in changing the beauty standards that the fashion and style industry has been following since time immemorial. 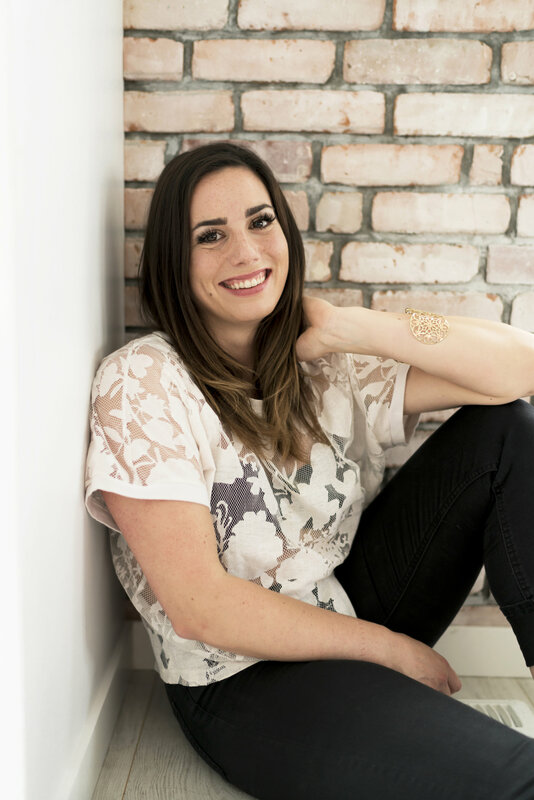 To give our Women Fitness readers a head start for 2019, we bring to you an exclusive list of the top body positive influencers that you must follow in 2019! Body Positivity means for me, when I Love my body at the size it’s currently at. Throughout my life, my weight has fluctuated up and down and now after having my first child I noticed a new change; some new mommy curves I am loving. I have come to accept and love my body at every weight/size because I am not going to allow anything impact my Happiness. Not even a number on the scale! My tips or tricks are really simple but works for me, so hope it works for you. I get dressed up for the Hubby just because. No reason sometimes. I like to see his eyes light up and it’s a good reminder that his wife is a Hottie. I treat myself to a massage, mani, pedi, facials, champagne and good food because I deserve to. I work out 3 – 4 times a week, however I can, whether its Spin class, Zumba, Cross fit or just a stroll with the baby around the park. Working out is a mood regulator for me. #Bodypositive movement has come a long way but I hope to see more representation for every single size, not just Plus size. There is a huge market of “In – between sizes” that are under represented. I just feel when we say “Size Inclusive” should mean inclusive of every size. I am on it. Actually I never come off my fitness goal; which is to keep my body toned and healthy, eat right with a cheat day here and there, Have fun while I am at it. I do not put too much pressure on myself. Not worth the stress. I am too blessed! To me, Body Positivity means that we accept and appreciate bodies of all shapes and sizes and that we treat them equally with respect, support and love, regardless of what they look like. All bodies are good bodies and all bodies deserve equality and respect. Stop giving your power away to other people’s opinions. Focus on what YOU want out of your life and what is important to YOU and take action on that. Don’t be afraid to set boundaries for yourself. Say “no” more and take care of your own needs first and foremost. We cannot pour from an empty cup. My hopes are that more people will start talking about the importance of all bodies being treated equally and that weight loss isn’t the end all be all to health. It’s more about practicing healthful behaviours regardless of what your body looks like. Continuing to make exercise part of my mental health and self care routine, so that I will continue to feel stronger, not just physically but especially mentally. Being able to move my body is a gift and a blessing that I don’t take for granted anymore.